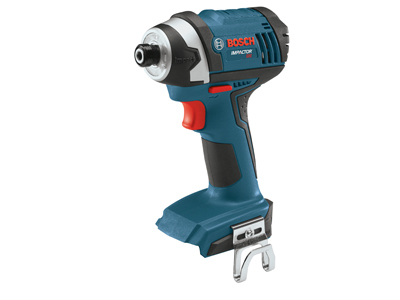 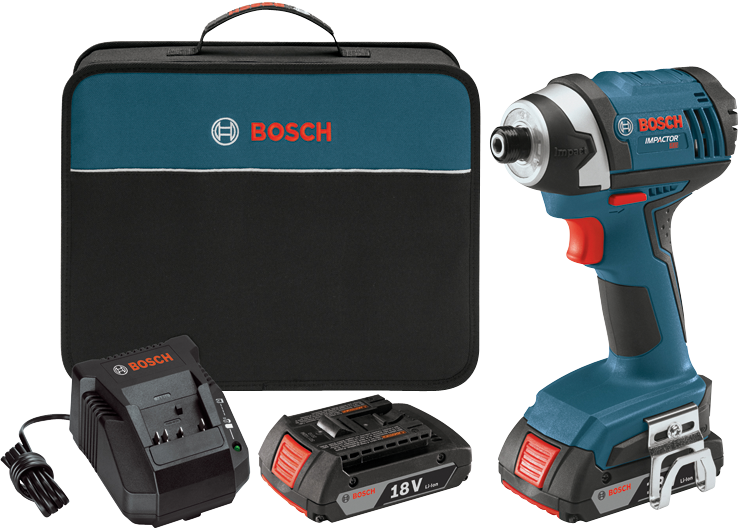 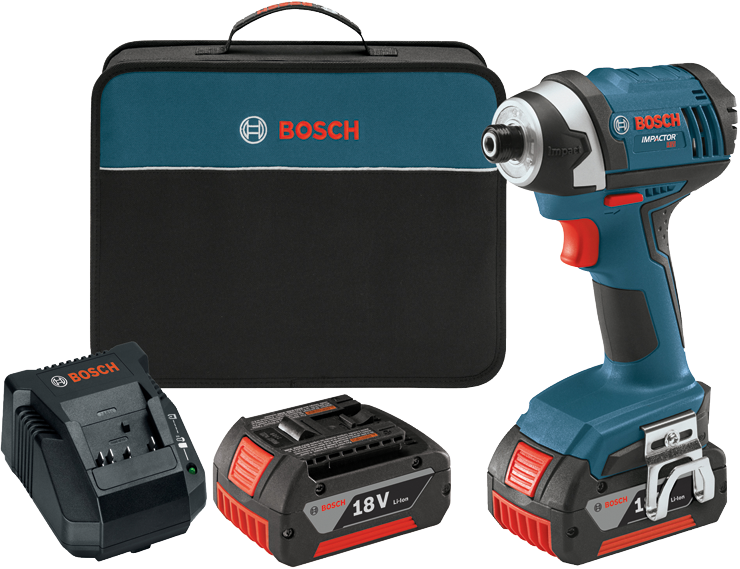 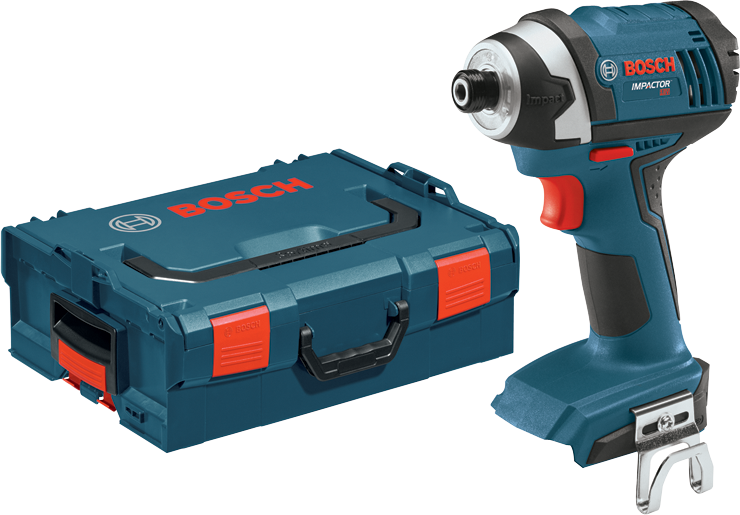 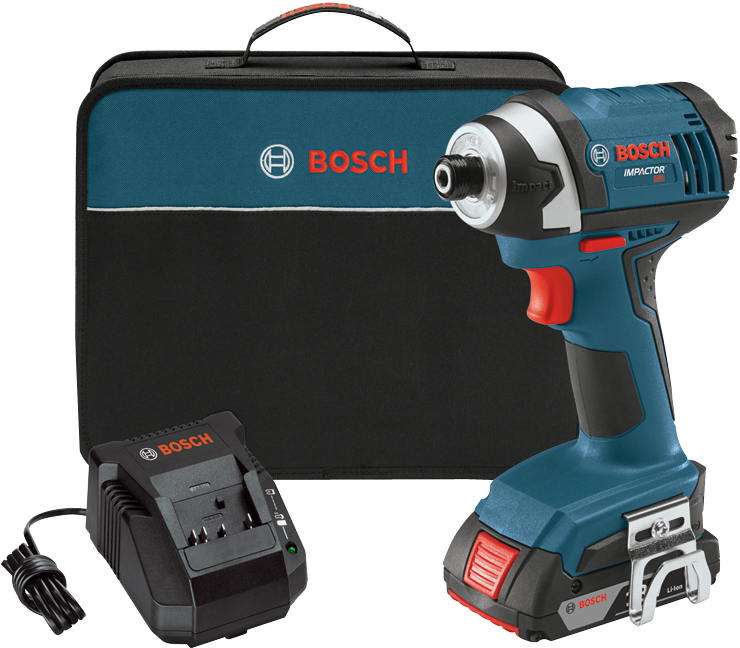 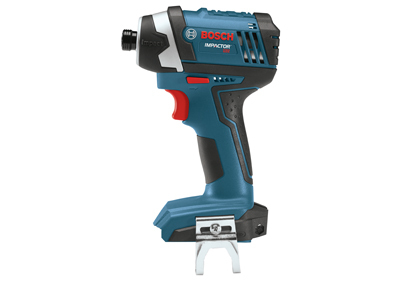 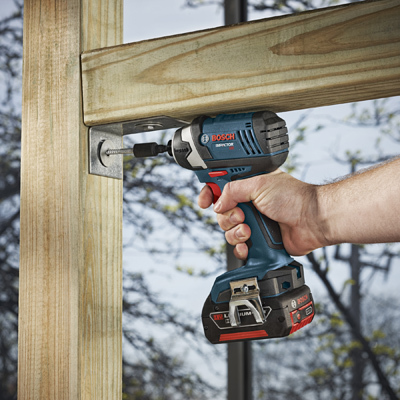 The Bosch IDS181 Compact Tough impact driver optimized torque. 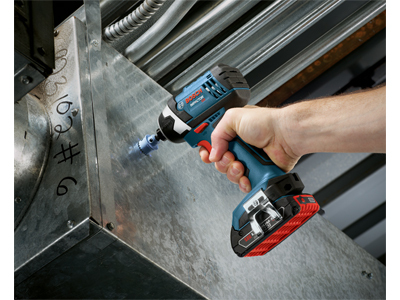 It limits stripping of screws and shearing off the head of a screw. 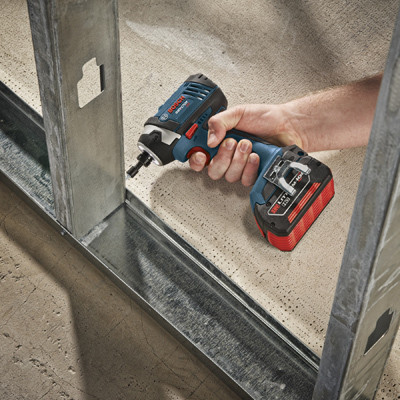 Electronic cell protection increases the battery lifetime. 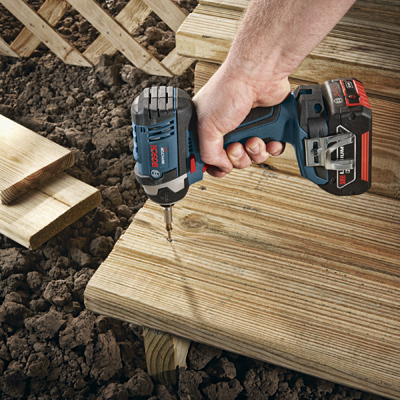 It prevents damage caused by misuse. 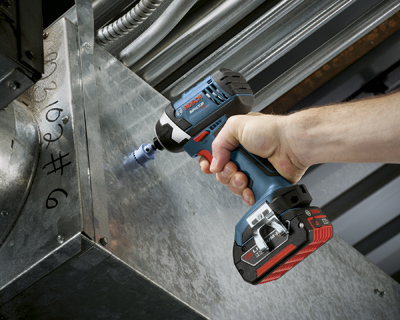 The soft grip handle adds comfort and reduces fatigue during extended use.